Mydala is selling Digital Thermometer worth Rs 599 at just Rs 199 but this is not all. If you follow the below steps you can avail the same at just Rs 69 only. This is only for today (15th August'12) . 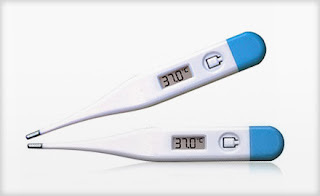 How to get Digital Thermometer worth Rs 599 @ Rs 69 only? How to get Odysey Transparent Eyeglasses worth Rs.999 at just Rs.199 from Lenskart.com? HTC Ozone smart phone of worth Rs.10499 at just Rs.4174 using dealandyou discount coupon This is the lowest online price for this product. 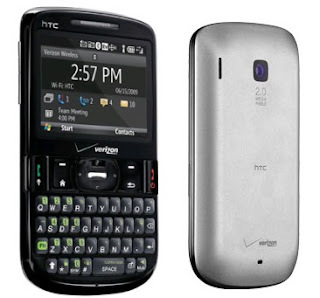 The HTC Ozone, a QWERTY candybar smartphone that runs on Windows Mobile 6.1 and is based upon the HTC Snap. The Ozone features dual-connectivity to Verizon's CDMA network and to GSM networks around the world. The device features 3G and WiFi data connectivity, a high-capacity 1500mAh battery, Bluetooth with A2DP, and more for a handsome price. How to get HTC Ozone worth Rs 10499 at Rs 4174? Click here to buy before it gets sold out!